Council for a new lifeboat station at Portishead. 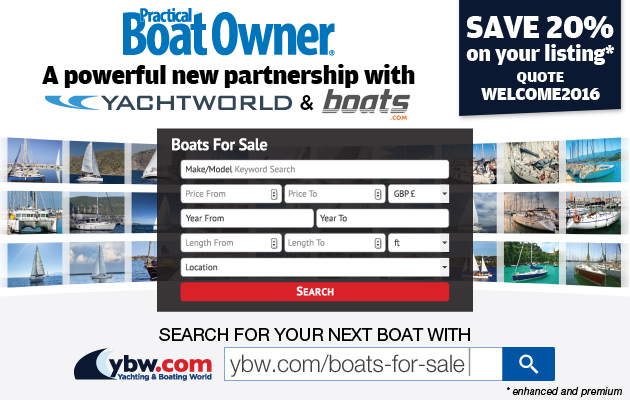 adopting The Portishead Lifeboat Trust. meeting held in the town. for operational planning, local training and meetings. angle to the main building would house the lifeboat and launching rig. via a new 65 metre pre-cast concrete ramp. made at the public meeting before submitting our application. from the Portishead Lifeboat Trust. 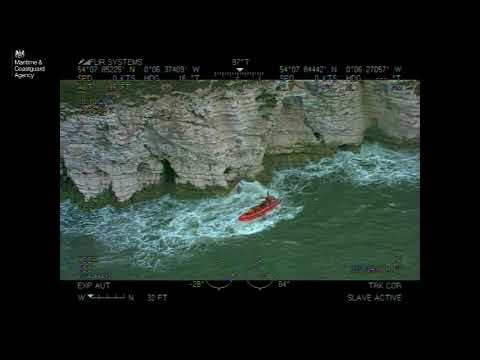 inshore lifeboat and its launching equipment to operate effectively. be a real option before adoption can continue. site of the former Masonic Lodge. makes sense to bring them all into the RNLI.